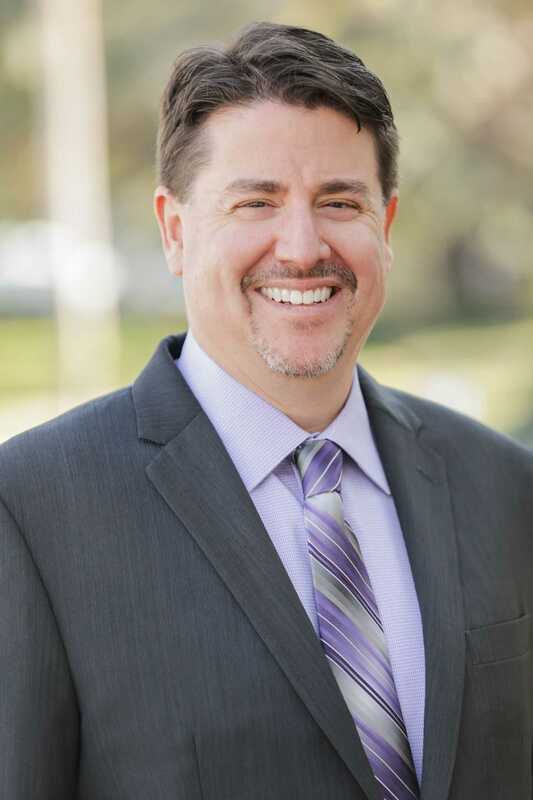 Daniel is the Managing Partner of the firm’s Orlando office focusing his practice on the defense of Property and Casualty claims, including products liability, premises liability, auto liability, and complex General Liability matters involving wrongful death and catastrophic injuries. Daniel has a wide range of experience litigating cases on behalf of corporations in the state and federal courts throughout the State of Florida and in other jurisdictions across the United States. He has represented Fortune 500 companies in various types of matters including, automotive litigation, construction law, trucking litigation, general liability, premises liability, and products liability. Daniel has committed most of his 20-year career to defending companies in vehicle and premises liability lawsuits. He has extensive experience defending products clients including manufacturers of automobiles, tires, sanitation vehicles, personal watercraft and boat components, ATVs, construction equipment, tankless water heaters, ladders, personal hygiene products, law tractors and other outdoor power equipment. In addition, Daniel has represented many types of construction clients in multi-million dollar, multi-residence projects.